My biggest concert hangover to date — Snow Patrol really just took my breath away. It stretches on, but you get the idea. I came out the biggest fan girl there is (but I have a feeling that someone else who watched the concert would claim this too). All 16 songs in one go, no set breaks — 2 songs for the encore. I have to give props to the audience too, the fans outweighed the nonsensical and annoying-“we’re-just-gonna-sit-down” type of people (booo). Moreover, I didn’t want the band to stop, even if they sing and play the same song over and over. If I could have them on loop, I probably would. I would supply Gary Lightbody with food and water for the rest of my life if he could just stay on the stage and sing for me. 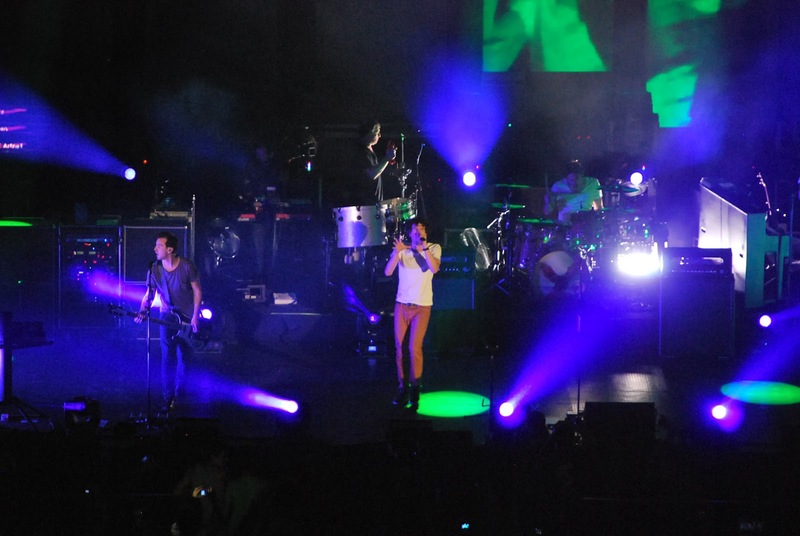 That very night I told people that they’d be stupid to not to see Snow Patrol live even once in their lives, ever.